I can’t honestly say though that Zegna’s contribution has completely transformed the Quattroporte’s now rather dated looks. There are for instance one or two over-plasticky panels for a $110K luxury saloon, as well a slightly cheap feel to the switchgear. 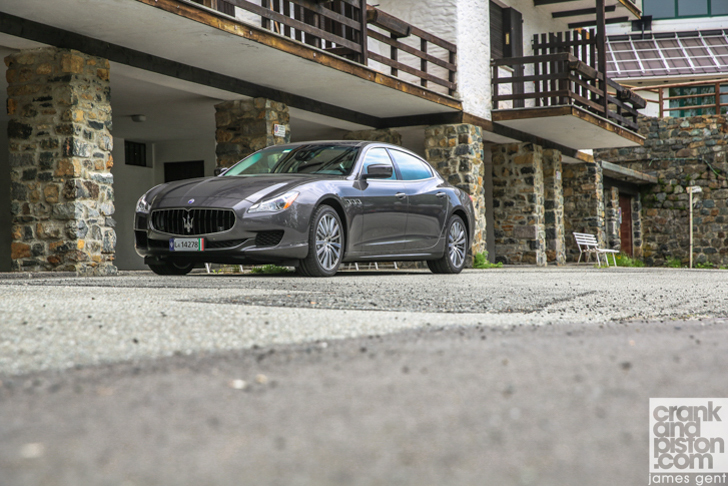 Compared with the plush, modern interiors in the much younger Mercedes S-Class and Jaguar XJ, the updates have nevertheless left the Quattroporte trailing to its principle rivals, a gap only a new generation can really fill. By contrast, in the Ghibli S – Maserati’s answer to the BMW 5 Series and Mercedes E-Class – this new silk addition barely makes registers, albeit for a very different reason. Silk accents to the cabin are nice and all, but as the Trident’s leading performance saloon, it’s on the road where the Ghibli S must shine. 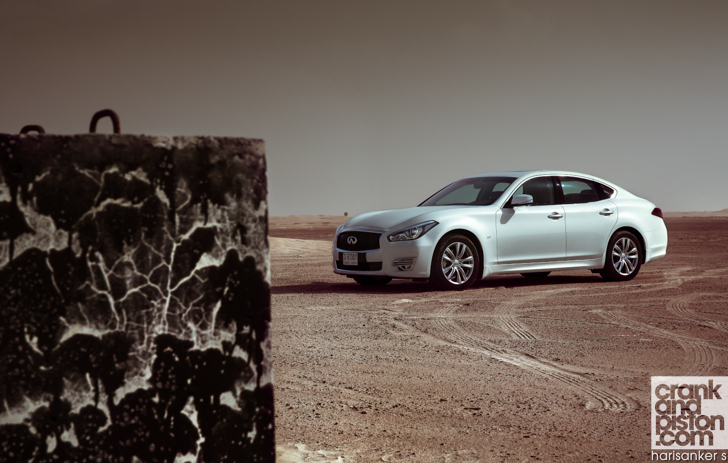 And even despite limited updates since its 2013 launch, the four-door can still pack a whallop. 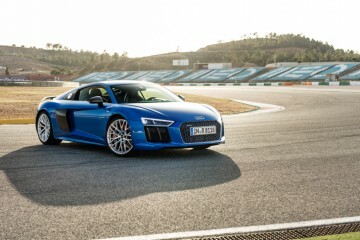 Weighing in 50kg lighter than its bigger and more luxuriant brother, an identical 404bhp from that 3-litre twin-turbocharged V6 is delivered more briskly. Not aggressively mind, but with a greater sense of throttle response and with a more Maserati-esque growl from those quad exhausts. Once again, peak torque is point to point on the rpm meter, and in-gear response is still very good. Far more so in the petrol unit than the comparatively doddling diesel V6, whose insistence on running out of steam at the 4000rpm mark saw me quickly swap it out for its more athletic petrol alter-ego. 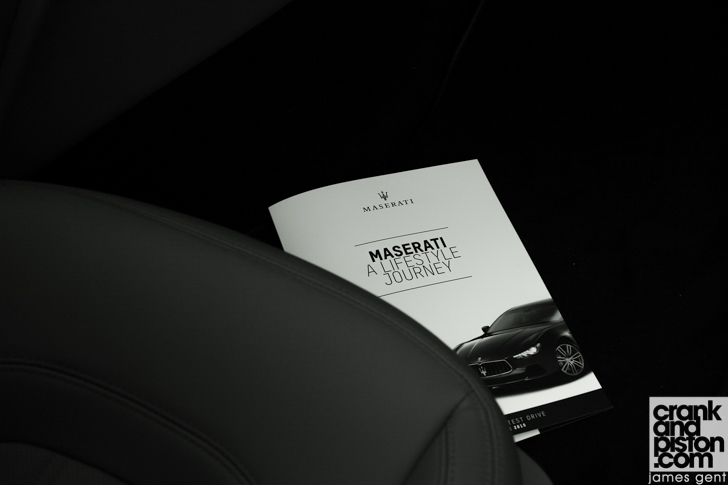 So, how does Maserati’s 2016 line-up stack up? Fast responsive steering and an eagerness on turn-in allows the front end to respond quickly to inputs through the wheel. Some additional feedback wouldn’t go amiss (this is a model going up against the BMW 5 Series, after all), but there’s a nimbleness beyond the capabilities of the Quattroporte. Power delivery to the road is once again very smooth with the all-wheel drive system, but with stability turned off and with limited traction on the road, you’d be surprised just how quickly the Ghibli is keen to snap into oversteer. Once again superb balance and good weight distribution means bringing the sometimes wayward rear under control is child’s play. 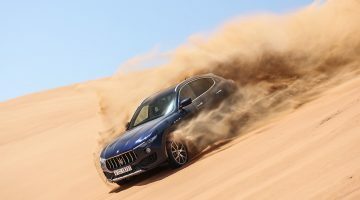 Whether Maserati’s new relationship with Zegna sparks a bright new future remains to be seen, though slightly outdated refinement in the Quattroporte and an agility outwitted by its main rivals would suggest that a little more work is required beneath the surface if the Trident hopes to pull itself back towards the top of the luxury mountain. 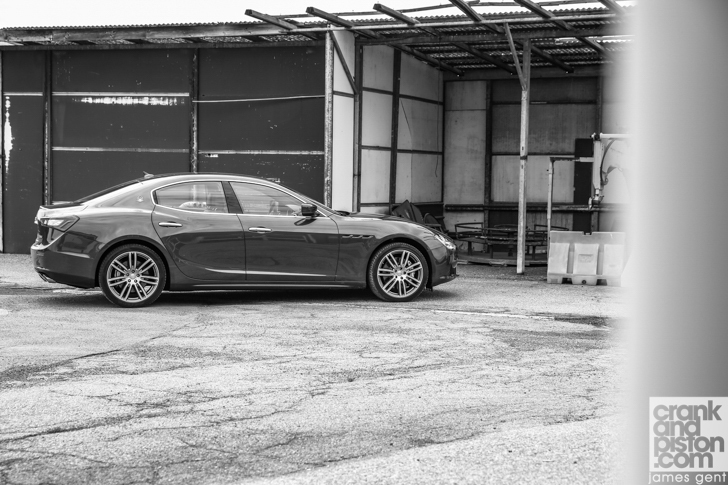 Of course with the Ghibli it’s business as usual, the second of Maserati’s four-door saloons offering the same joie de vivre we experienced back in 2013. With or without silk detailing. And should this, as expected, share the underpinning of a brand new Quattroporte, Maserati might just spring another shocker.